Wow, are we really at the letter Y this week? 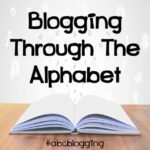 I am excited, yet saddened that this round of Blogging Through the Alphabet will be done. Annette from A Net in Time and I are glad that you have been with us during these last 24 weeks, and look forward to reading the last two weeks that you have to share with us! 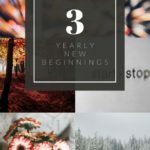 This week I wanted to focus on the word year-round. We use this word to describe how long we homeschool. Yes, we spend time learning and doing our school all year. We take breaks, but not at the same time as everyone else. I spent some time writing about Year-round Homeschooling. We had so much fun with this, I just want to highlight a few things about these 10 days for you today. Doing school year-round does not require you to miss out on the summer months. While we still spend time working on school during the summer months, we still get out and enjoy the weather and our time. We are able to get up and get our lessons done before lunch and before the local swimming pool opens for the day. This means, we can do school and still go swimming in the afternoon! Not only that, but we are able to take our learning outside. We love to do Nature Studies, and this requires us to get outside. Sitting down and enjoying the weather while we learn about the science all around us is awesome! 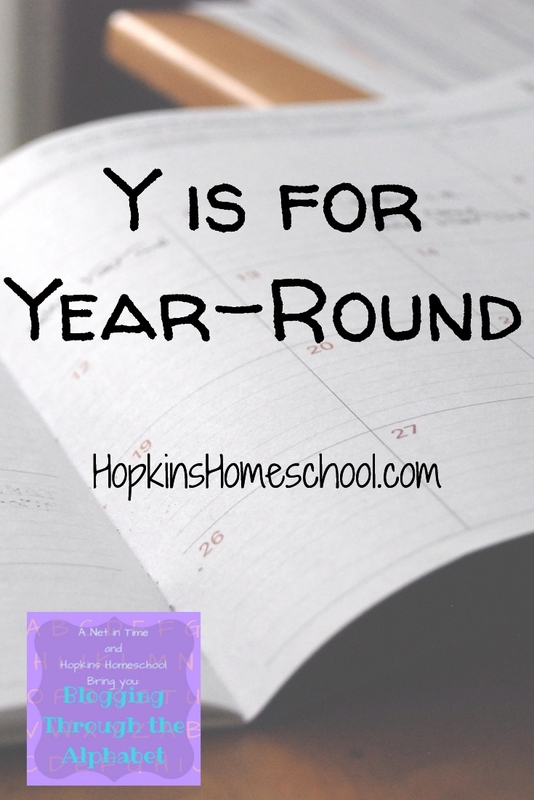 Planning our year is done differently when we plan for year-round schooling. We take our breaks as we want and need them. We don't worry about the same breaks of the local school, rather we plan our breaks for our family. Working with a full year, gives me the freedom to take time off for birthdays or family issues. This recently happened back in February when we needed to take time off when daddy had surgery and I don't need to worry about "making up" those days because we will just take out another break we may have had planned. While I love the benefits of year-round homeschooling, there are some pitfalls that come with it. I love having some off time to just recoup, but sometimes, the time we have off is time that I need to get something else done. This does not allow me the time to recoup that I would have if we took the whole summer off. Not just me, sometimes the kids have issues with homeschooling year-round. They want to just step away from school and sleep in, play video games and be outside all day. When I notice this time happening, I tend to give them a day or two to do this. Heck, the sleep-in part is our house daily! While homeschooling year-round is not for every home, we have found that it does work best for us. I love knowing that my kids are always learning and that we can take those breaks as we need them. 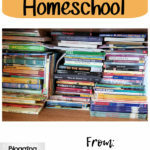 What do you think about homeschooling year-round? in our house we have summer schedule and then we have rest of the year schedule. we take breaks as needed (like birthday week) and take vacations and what not as we want to. I may have to try a summer schedule. Right now we are playing catch up from earlier this year, but I like the idea of a summer school schedule and a regular schedule! I have tried the year round schooling in the past, but have found a more traditional schedule works better for us. I'm glad it works for you. 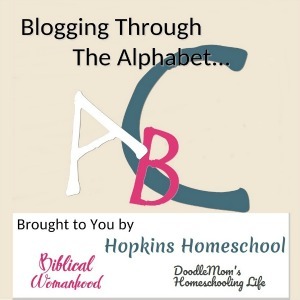 I love hearing how each homeschool is different! 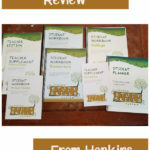 I never thought I would homeschool year-round, but the first time we tried it, I was surprised! Some days I really want a summer off, but I don’t know if we could do it now that we have gotten into this groove!